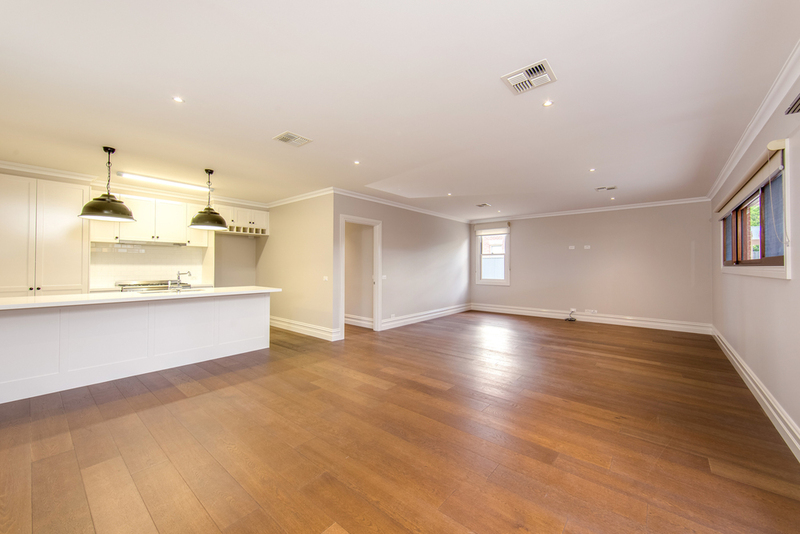 This beautifully renovated heritage home is part of a major Wilson street redevelopment I worked on for Afonso Building Solutions (see my other post on the adjacent terrace homes). We left the front original portion of the home virtually as-is but rejuvenated all finishes up to new standard. As usual Afonso's have done an outstanding job. 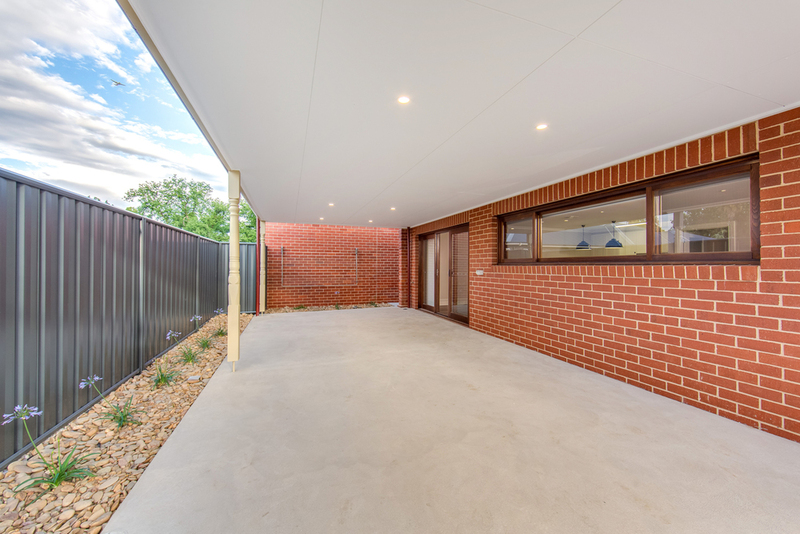 The rear of the home is virtually a complete rebuild of the very old 'existing addition'. 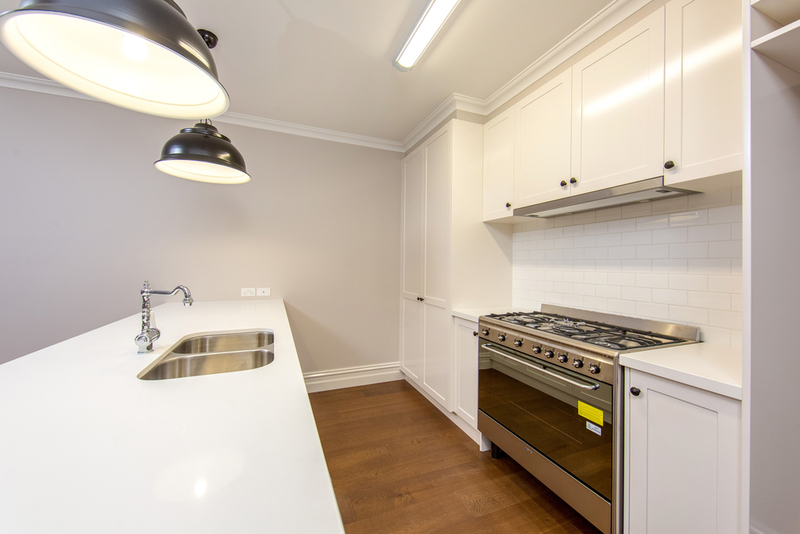 The small but modern kitchen, a sleek bathroom and spacious living area provides all the amenities expected in a modern home but with the charm and character of a heritage home.